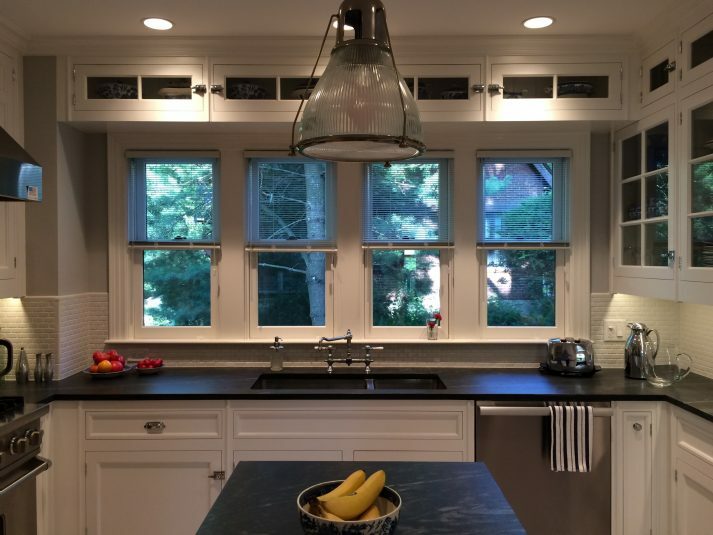 The kitchen is the heart of the home, and you are considering a renovation. 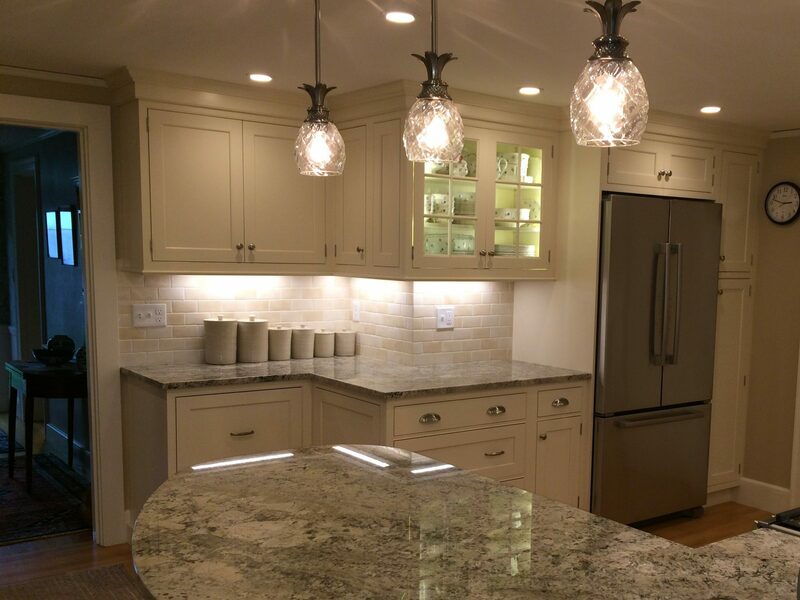 Millwork, Inc. will work with you, and your designer and architect, to create your dream kitchen. 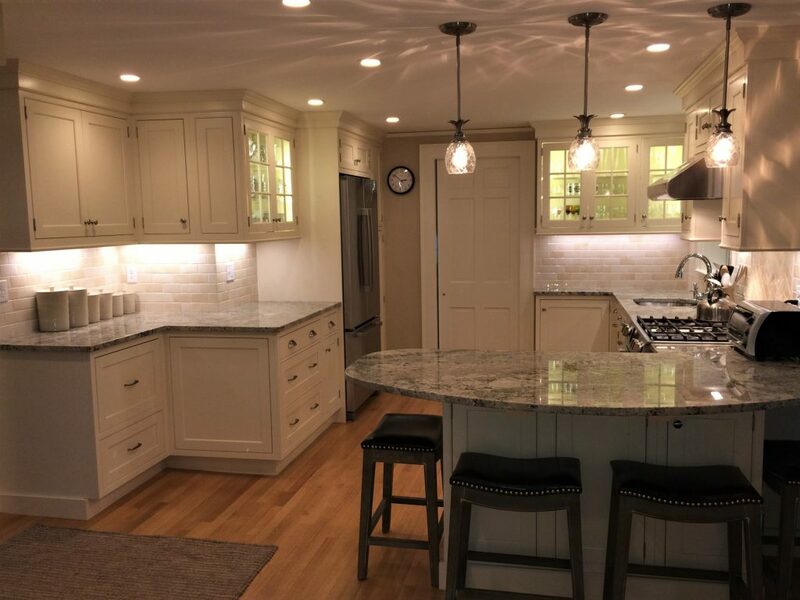 We understand that a kitchen remodel can be very disruptive, but we will work to make it as painless as possible, with clear, accurate plans, a realistic budget and schedule, and courteous and frequent communication. 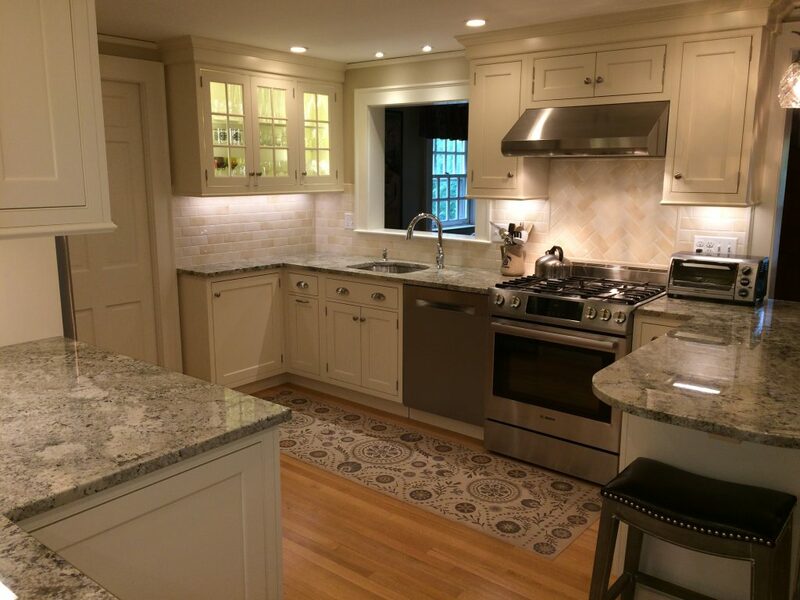 Whether you want to give your kitchen a new look, bring in modern conveniences while blending seamlessly with the historic details of your home, or reconfigure the layout of your kitchen to create better flow and efficiency, we are up to the challenge. 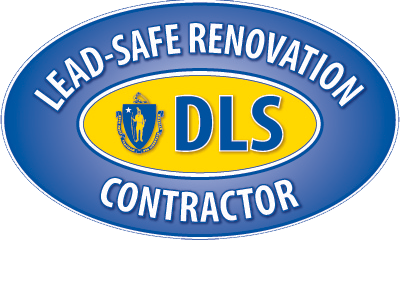 We have trusted subcontractors to handle the electrical, plumbing, and cabinetry needs. 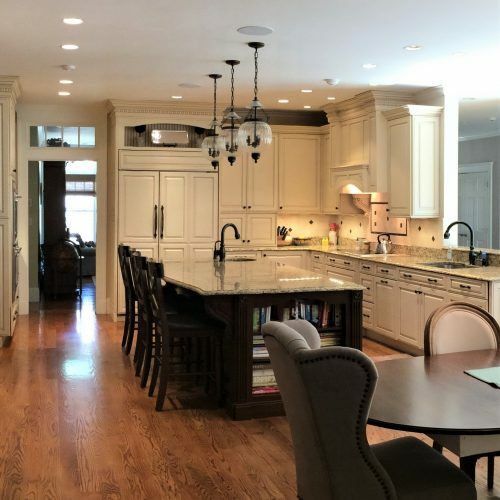 With high end materials and finishes, meticulous workmanship and our attention to detail, we will create a beautiful, functional kitchen that will stand the test of time and be an inviting gathering place for years to come. For most kitchen jobs, you will need plans. 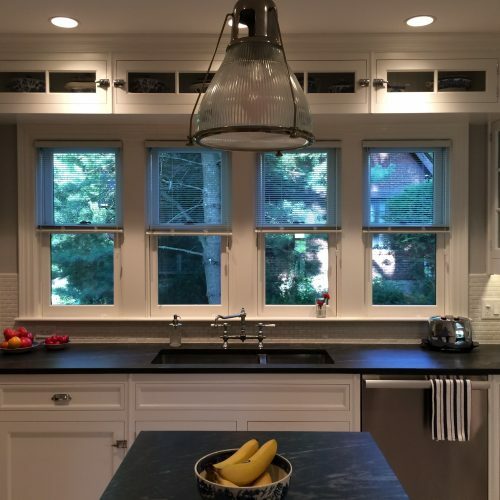 In addition, links to websites, clippings from a magazine, or photos of a kitchen that you just love will all help us understand what you want done. That will depend on how large and complex a project it is. 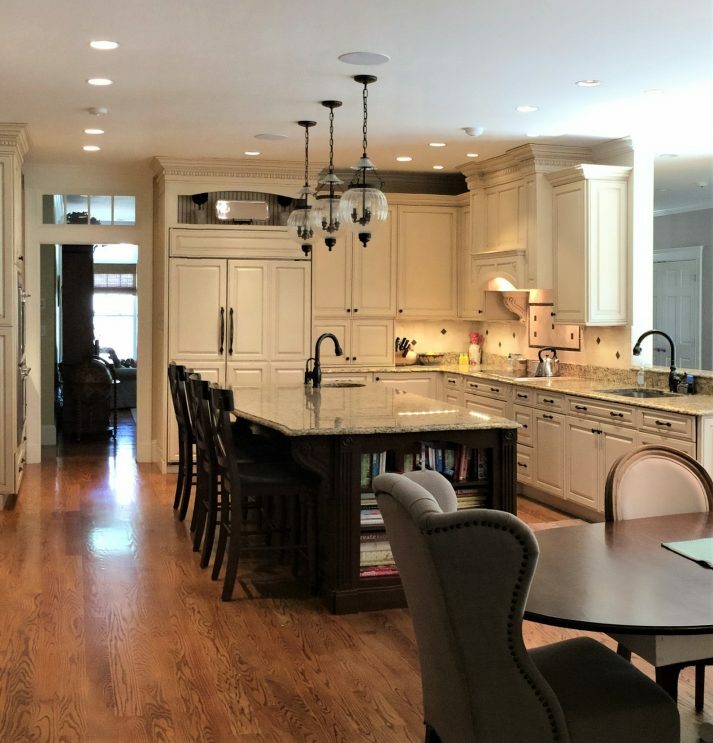 We will do everything we can to keep the project on schedule and minimize your time without a functioning kitchen, by bidding realistically, working with trusted sub-contractors and suppliers, and partnering with your own architect and designer. We will be accessible for frequent communication with you. 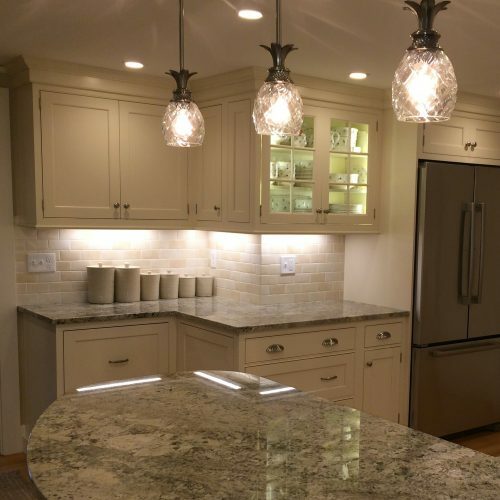 You will be responsible for making timely decisions to avoid delays in ordering cabinets, appliances and other elements of the design. Not at all. You can feel confident leaving your home in our care when you head off to work. The Millwork team and our subcontractors take pride in the respect we show for your home, property and neighborhood. Early morning or evening meetings, phone calls, text messages and emails are used to keep everyone on the same page.